Twin Image has offered exceptional service and hairdressing skill since 1999. The brand's series of locations offer a fresh atmosphere where top hair stylists and colourists make you feel comfortable and beautiful. 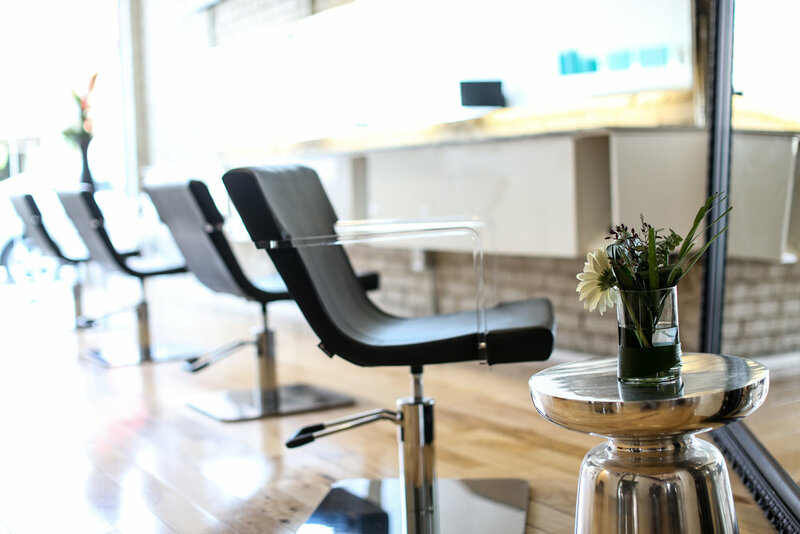 An all-in-one hair salon in Toronto, offering the latest hair colouring techniques including Balayage, as well as a range of men’s hair salon services that will have you looking your finest. Cut, colour, highlights and everything else you desire for your hair. Whether your style is simple or a little more unique and ambitious, our experienced hair stylists are available to meet your needs. During your salon appointment, you will receive a detailed consultation, addressing your individual cut and colour preferences. 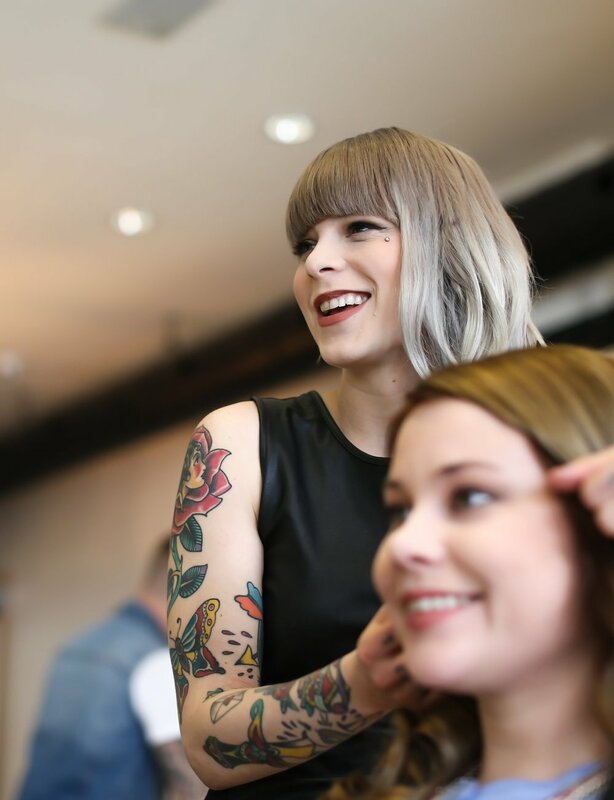 Our stylists are just as good at creating classic bobs, as they are at sleek long layers, so you can rest assured that you'll receive the right look for you. Pricing is specific to the Beach salon and does not reflect ranges of other Twin Image Hairdressing locations. We aim to make your booking experience, quick, easy and efficient. And that’s why we offer a convenient way to book the services you need online. While booking online appointments with us, we ask that you go through appointment tips as well as our salon policies so the entire process, from booking to service delivery, goes as smoothly as possible. *The minimum service fee will be charged to all un-cancelled appointments. WE LOVE KIDS! Children are welcome at Twin Image Hairdressing's Beach location. We offer all of our services to children 10 years of age or older, at our standard rates. Children younger than 10 years old cannot be accommodated. When accompanied by a child, be mindful that most drawers at Twin Image contain sharp objects and chemicals potentially dangerous to unattended children. Running, spinning and climbing on chairs may result in injury and is strongly discouraged. Your vigilance is appreciated. Hair appointments can be made through our Online Booking site. For all other inquiries, please fill out the following email submission form.